Sainsbury's has posted a pre-tax annual loss of £72m, its first loss in nearly a decade, and has blamed the performance on a write down in the value of some of its stores. Sainsbury’s, like its three ‘Big Four’ rivals, is suffering from growing competition from discounters Aldi and Lidl, with like-for-like sales (excluding fuel) down 1.9%. It said it was responding by lowering prices on products "where customers have told us that price is most important", adding it had never been "more competitive on price versus competition". The supermarket was reporting its preliminary results for the 52 weeks to 14 March 2015. The group said that by excluding the one-off costs, underlying profit was down 14.7% to £681m, with group sales (excluding VAT and fuel) down 0.7% to £23.76m, from £23.95m in the previous financial year. Non-food items performed stronger, with general merchandise and clothing up over 9%, while Sainsbury’s Bank saw operating profit up 17% to £62m. The group, which is in the process of cutting around 800 jobs and in a bid to save £500m over the next three years, said its programme to improve the quality of 3,000 own-brand products was "well under way". As it shifts emphasis away from larger out-of-town stores, Sainsbury’s said it opened 98 convenience stores in the year and delivered more over 16% convenience sales growth. It said it had identified sites for "new convenience and supermarket format trials". Mike Coupe, Sainsbury’s chief executive, said: "The UK marketplace is changing faster than at any time in the past 30 years which has impacted our profits, like-for-like sales and market share. "However, we are making good progress with our strategy, and our investment in price and quality is showing encouraging early signs of volume and transaction growth." Sainsbury’s has posted a YouTube video on its website in which Coupe discusses the supermarket’s performance. David Gray, retail analyst at Planet Retail, said: "As anticipated, Sainsbury’s has reported its first full-year loss in almost a decade when property write-downs and other one-off factors are taken into account. "Even on an underlying basis, Sainsbury’s trading performance continues to slip, with like-for-like declines the new normal for a retailer that, only 12-18 months ago, was leading the ‘Big Four’ performance-wise. "Sainsbury’s is feeling the pressure from discounters continuing to lure away more affluent shoppers coupled with Tesco’s nascent domestic recovery. 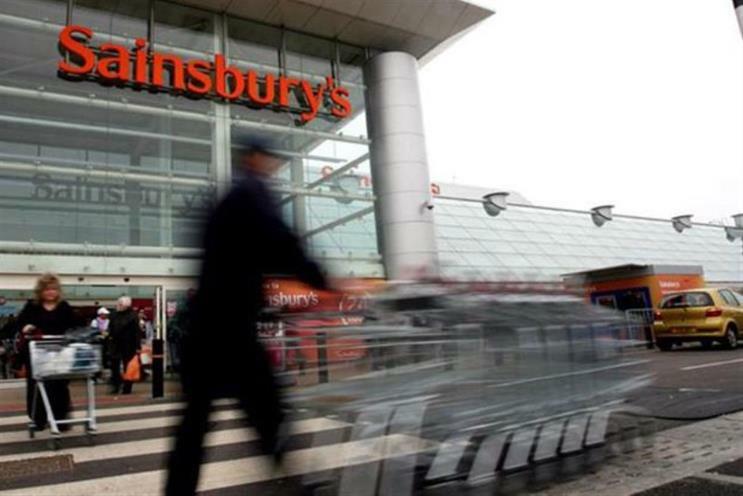 As the latter gathers pace, Sainsbury’s will appear increasingly vulnerable." However, Gray said that Sainsbury’s had some structural advantages over its rivals, such as its convenience portfolio.